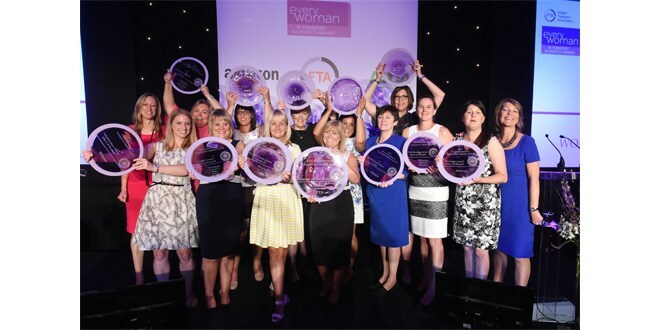 Open for entries, the organisers of the 2019 everywoman in Transport & Logistics Awards programme are inviting nominations from across the industry, from aviation and shipping to road and rail. The awards are free to enter until 11th February. The programme has been running for over 11 years, with everywoman showcasing the breadth of opportunities within the industry along with the career journeys of those who have made an impact through their occupations. 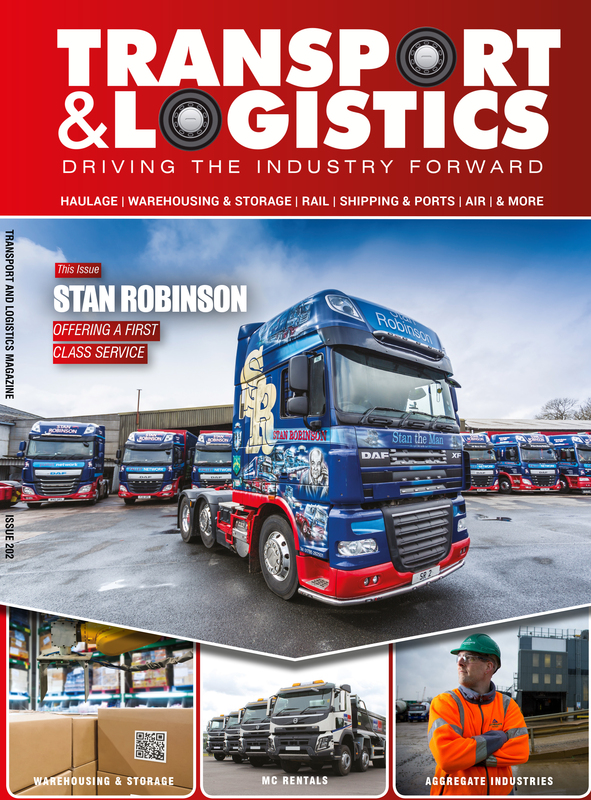 Significant progress has been made during this time in order to create a more diverse workforce with more women than ever taking on senior management roles and a steady rise in female logistics graduates to 37%. Yet, with women making up less than 20% of the transport and logistics workforce, there continues to be a focus on career opportunity and awareness. 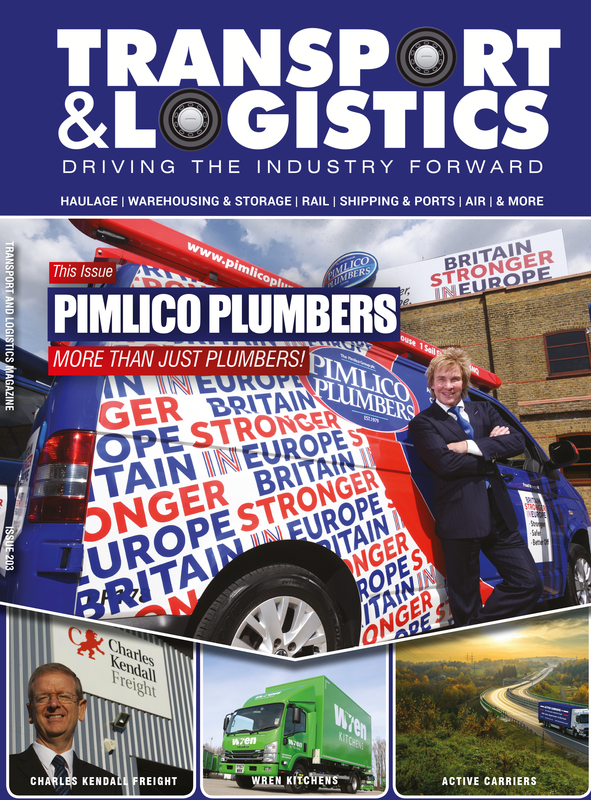 With the industry facing its biggest challenges this year, not only is the number of transport and logistics jobs expected to grow by 22% by 2022, the UK is facing a skills shortage in the wake of Brexit. As the sector keeps pace with new technology, so many roles increasingly require a multi-skilled workforce covering project management, sales, customer services and planning in addition to the more traditional driving and warehouse positions. Through these awards, everywoman is creating vital role models to inspire women to explore the many and varied career opportunities in the sector. 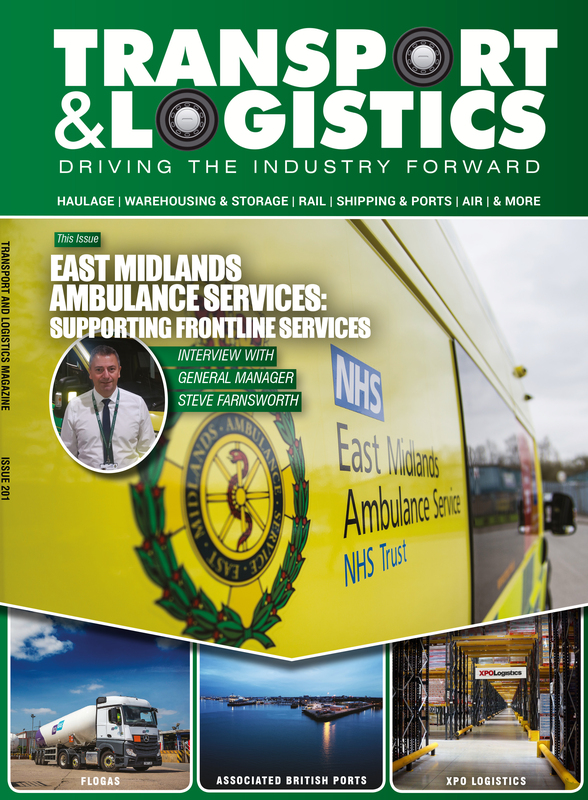 “Each year our awards play a vital role in changing the perception of the transport and logistics industry. With each success story shared by our nominees, more women are inspired to explore the variety of fulfilling careers in this ever-evolving industry. This year, we are highlighting the role that technology plays in creating even more opportunities in the industry and how this identifies the need for many different skills. And because we know that businesses with a more gender diverse workforce are 46% more likely to outperform those without, it is imperative that more women enter the industry,” commented Maxine Benson MBE, Co-founder of everywoman.